All players will receive a Soccer Campus Certificate. 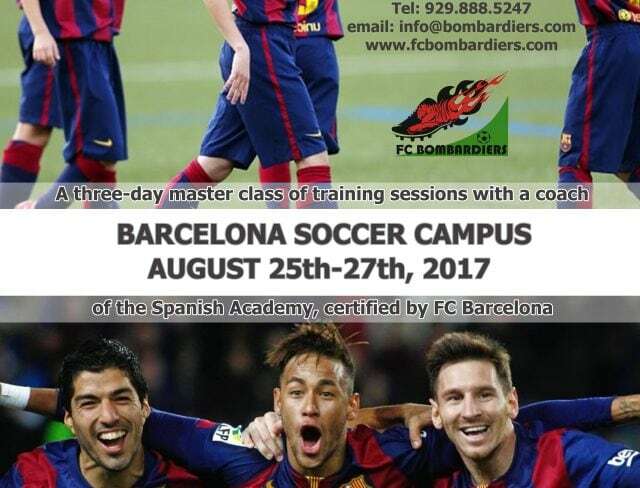 Top 2 players will have free training sessions at Football Academy in Barcelona, Spain. Please arrive 20 minutes before training start.